2017 has been a great year for Spring and our community. We couldn’t have done it without our amazing sponsor and community partners. 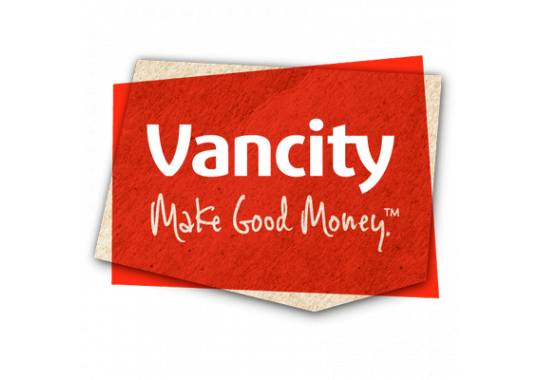 We start off our 10 days of Gratitude by sending love to our wonderful partner, Vancity. Vancity is a founding supporter of Spring and is committed to supporting entrepreneurs in the social impact space through their partnership with Spring and initiatives such as Impactmoneyfinder.ca. Their experts have been an invaluable resource for our Roundtable members by being available to field their financial questions. Vancity representatives are always a welcome and friendly presence at Spring community events throughout the year, connecting and meeting with our entrepreneurs including our expanding presence in Surrey. Thank you, Vancity. We value your continued support and dedication to the BC startup community.